* CHAIRMAN'S REPORT - Christmas & Holiday Parties! * CHAIRMAN'S REPORT - CHRISTMAS & HOLIDAY PARTIES! - Looking for which Republican groups are holding Christmas and Holiday Parties before the end of this year? 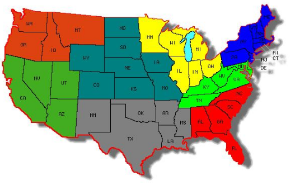 We have links to many local Republican party organizations and more at www.northernvirginiagop.com. Please tell your friends! 12/1 - Alexandria GOP Committee Volunteer Appreciation Dinner & December Meeting - 7:30 PM, Minnie Howard School, 3801 W. Braddock Road, Alexandria. $5. Call: (571) 281-7042. 12/4 - Monticello Council of Republican Women Christmas Party/Brunch - 10 AM-12:30 PM, Springfield Golf and Country Club, 8301 Old Keene Mill Road, Springfield. Buffet $25. Call: (703) 256-2781. 12/7 - Northern Virginia Republican Business Forum Breakfast w/Carly Fiorina - 7:15 AM Coffee and Networking, 7:45 AM Breakfast, The Tower Club, 8000 Towers Crescent Drive, Tysons Corner. $45. Call: (703) 922-6768. 12/7 - Fairfax County GOP Committee 2017 Legislative Session Briefing w/VA House of Delegates Speaker Bill Howell - 6-8 PM, 884 Alvemar Ridge Drive, McLean. $65/$120 couple. If you've gone shopping within the past few weeks, you've likely noticed that most retailers seem to have bypassed Thanksgiving en route to Christmas. With holiday tunes playing in many stores and Black Friday sales flyers filling our mailboxes, Thanksgiving can seem like nothing more than a commercialized kickoff event for the Christmas season. Pause for a minute. 397 years ago, English colonists celebrated the first Thanksgiving at Berkeley Plantation in neighboring Charles City County. On December 4 of 1619, the settlers gave thanks for safe arrival after a treacherous journey from England. Compared to the lifestyles Americans enjoy today, these settlers had nothing. The colonists were in an unknown and unsettled land with no idea of the hardships that would befall them. Survival was a daily struggle. These early settlers gave thanks because they were simply grateful to be alive and to have the opportunity to pursue a new life in a new land. Consider how blessed we are today! Many of the hardships faced by the colonists are completely inconceivable to those of us blessed to live in the twenty-first century. Tomorrow let us give thanks for the countless blessings--both great and small--that we enjoy and too often take for granted. From my family to yours, I wish you a happy Thanksgiving! Be a FOIA Virginian! You can and I Did! And ... Make Virginia Great Again! The Virginia Citizen is not privy to the FOIA documents we just received and just because Trump won, we can not relax as we must get transparency at the state and local level. Can I make a statement? NEVER DEPEND ON THE FEDERAL GOVERNMENT TO FIX ANYTHING LOCALLY! Trump Admin could freeze refugee resettlement until the next presidential election or end up in court. On November 17th I picked up a large box of documents from my FOIA request (freedom of information act) from the Office of Newcomer Services downtown Richmond. These were available to me in hard copy only. I must say, they responded fast and were very proactive on my request, and nice as can be! But to make these available to all Virginians, have to get the thousands of pages into the digital and searchable world. My hope is to share this publicly to all Virginians and allow the grassroots to have true transparency and see how the inner workings look like between the refugee resettlement contract, the state of Virginia and the federal office of the Office of Refugee Resettlement. I have looked to see if anything like this has been done in other states and haven't seen it, but could well have been done. This is also the reason you have not received a newsletter in many days as the presidential election and other priorities, such as this research, has devoured the time. Due to lack of funds, we are shutting down our mailing address and can accept ONLINE payments only. Or call me directly, my phone number below, and we can arrange check options. [LPVA Announce] Running for office or volunteering for a campaign in 2017, 2018, or beyond? I know that many of you are planning to run for state legislature or local office this year or next, and most of the rest of you are planning to support these campaigns as volunteers and/or donors. 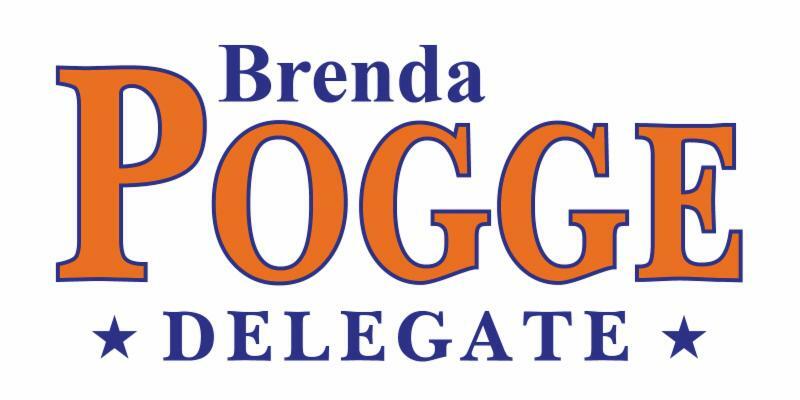 Thus, I'd like to let you know about some great political training opportunities right here in Virginia. The Leadership Institute in Arlington offers a variety of short workshops and multi-day schools for future candidates, campaign managers, and other political activists. While their stated mission is to train "conservative leaders and activists," they also welcome Libertarian students, and their lessons in the day-to-day nuts-and-bolts of campaigning tend to be applicable regardless of ideology. Enrolling in a political training class? Or need help paying for one? Are you planning to attend a future Leadership Institute class, CPAC activist bootcamp, or other political training class? Do you want to know more about possible scholarships from the LPVA or setting up your own tuition fundraiser through GoFundMe? You can use this group to connect with your fellow Libertarian classmates in your upcoming courses, exchange advice about what kind of training is the most useful for candidates and other activists, and present your case as to why funding your training would be a good investment for our donors. Want to invest in developing our party's human capital? Please donate to the LPVA Political Training Scholarship Fund! Tuition for these Leadership Institute courses ranges from $60 for short workshops to $300 for comprehensive 4-day schools (the latter includes meals and dormitory lodging). This may not seem like a lot of money to many of you, but we often find that our volunteers with the most time to give to the party are also the ones least able to afford these extra expenses. Or donate whatever amount you can afford and we will apply it to the next available training opportunity. If you'd like to sponsor LPVA members for training but would prefer to decide which students and classes to sponsor on a case-by-case basis, please contact me at Secretary@LPVA.com or 434-473-2361 and tell me more about your budget and funding priorities. I'll then followup with you as specific needs arise. However, donating right now via http://scholarship.lpva.com/ will allow us to act quickly to get as many potential state delegate candidates as possible into December's Future Candidates School. Fellow Hobbyists: I've attached Don's obituary from today's Daily Press. Don was a great fellow club member and delegate to the VPCCC. Just found out, Don Baker passed last Wednesday, 9 Nov. Obituary in today's (Sunday 13 Nov) Daily Press. 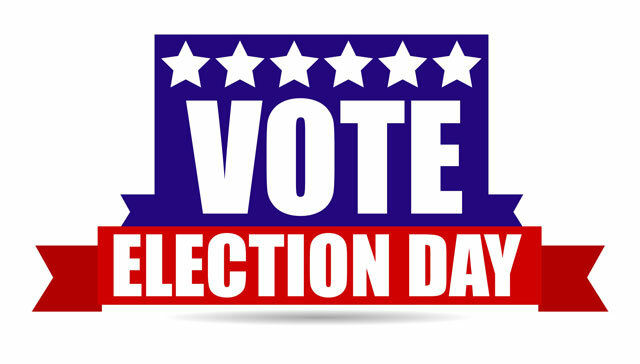 TODAY is Election Day America, it's time to VOTE! It's vital that libertarians and conservatives vote for the most principled candidates in Congress. Since Ron Paul ran for Congress in 2008, our size and influence has only grown. Though still a minority, today there are more libertarians and constitutional conservatives serving in Congress than ever before in our lifetime. If liberty is to truly take foothold we must be resilient and continue voting in principled and dedicated public servants, not self serving career politicians. 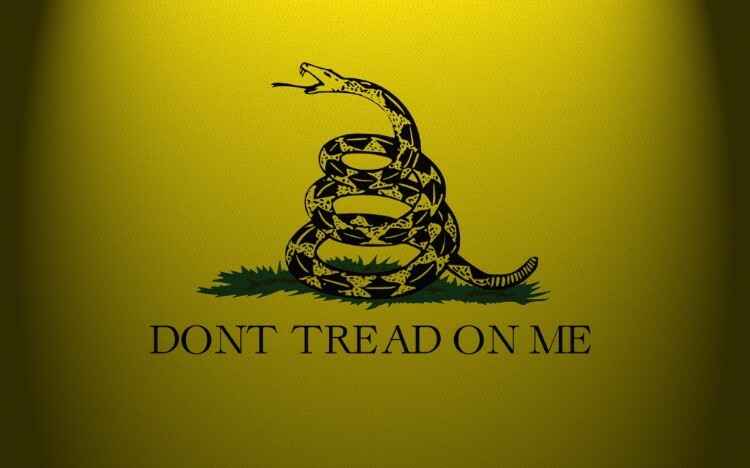 Vote for individual rights, limited government and free markets. Click the buttons below to find your polling location, lookup your sample ballot or view election results. Endorsees who lost in their primaries were fighters Dr. Rex Rammell (WY), Dr. Greg Brannon (NC), Tim Donnelly (CA), Dan Bongino, Rebekah Johansen Bydlak, Pat Mooney and Mark Bircher all of Florida. Since 1989 longtime RLC legend Clifford Theis has compiled the "Liberty Index," an in depth scorecard for all members of Congress. Theis is a Professor of Finance and Economics at Shendendoah University, an author at the Independent Institute and the Chairman of the RLC of Virginia. Florida: We recently announced our slate of endorsed candidates for the Florida Senate and House of Representatives for 2016. The majority of our endorsed candidates were victors in their primaries and we expect similar results in the General Election. One of our own members Rosy Palomino is running for State Representative in the 112th district in southern Miami, she is the former Vice Chair of the Miami Republican Party. Ohio: Liberty-minded Ohio Republicans met for the Republican Liberty Caucus of Ohio 2016 Convention on Saturday, September 24th at King Avenue Five in Columbus. Top leaders from all over Ohio were in attendance – Republicans who believe that Ohio should be a state that stands on Constitutional and free market principles. The keynote address was given by the newest member of the United States House of Representatives, Warren Davidson. Congressman Davidson replaced Speaker John Boehner in Ohio's 8th Congressional District. Rep. Davidson spoke about his commitment to the oath that he has taken, "to serve, protect and defend the Constitution from all enemies, foreign and domestic". Oklahoma: We have endorsed Jason Murphey for State Representative. Jason Murphey is a third generation life-time resident of Logan County. He has been married to wife Raleah for 20 years and they have two sons. He graduated with his Bachelor of Arts degree from Charter Oak State College in May of 2006 with National Honors, attends church at Church of God Outreach in rural Logan County and has achieved Toastmasters International's highest award for communication and leadership (DTM). In 2001, Murphey was elected to the Guthrie City Council where he worked to place government proceedings on television and the Internet, defeated property and sales tax increases and called for spending reductions. In 2006, Murphey campaigned for State Representative on a platform of never accepting contributions or gifts from lobbyists or groups that employ lobbyists. Since 2006, as a state legislator, he has sponsored successful legislation to open up access to government spending and performance data, created the data.ok.gov and documents.ok.gov web portals and removed statutory barriers to government agency use of social media. On September 17th we hosted a meeting at Gage's Steakhouse in Guthrie with Marc Hyden of Conservatives Concerned About the Death Penalty. If you're interested in Marc coming to speak to you and your group about the dangers of the death penalty, please send us an email. South Carolina: The RLC of South Carolina hosted its biennial convention on Saturday, September 24th at the Capstone Center in Columbia. Video addresses were received from Representative Mark Sanford, Representative Mick Mulvaney, Senator Lee Bright and newly elected SC representative Steven W Long. We also heard from Jeff Davis from Palmetto kids first Scholarship program discussing School Choice, R Josiah Magnuson newly elected Representative spoke eloquently about State Sovereignty. and Stewart Jones, who is a County Councilman from Laurens County and SC RLC Board member spoke to us about the importance of making a difference in local Government. National Board member and former SC Regional Director Steve Hoffman spoke about the direction of the RLC, and it's progress in fundraising, chapter formation and electing Liberty minded individuals to office. Texas: We are gearing up for the 2017 Texas Legislative Session. This session's focus will be on at least two issues of major importance to liberty advocates everywhere: property tax reform and civil asset forfeiture reform. Property Tax Reform: Liberty advocates worked diligently during the Texas convention season to push for the addition of a section of legislative priorities to the Platform of the Republican Party of Texas. The list of priorities would signal to the legislators what Republicans wanted them to focus on while they were in session. The property tax reform priority item reads: "To replace the property tax system with an alternative other than the income tax and require voter approval to increase the overall tax burden." On Civil Asset Forfeiture Reform: One of the most overlooked issues of civil liberties in our time is the deplorable practice of Civil Asset Forfeiture. RLC of Texas is also designating the reform of the CAF system in Texas a major legislative priority for the 2017 session. Several legislators are already working on crafting bills to rein in or otherwise curtail these practices, and the RLC of Texas will be working to increase the number of legislators backing reform. Since 1991, we've remained an all volunteer organization relying solely on membership dues and donations from angels and activists. 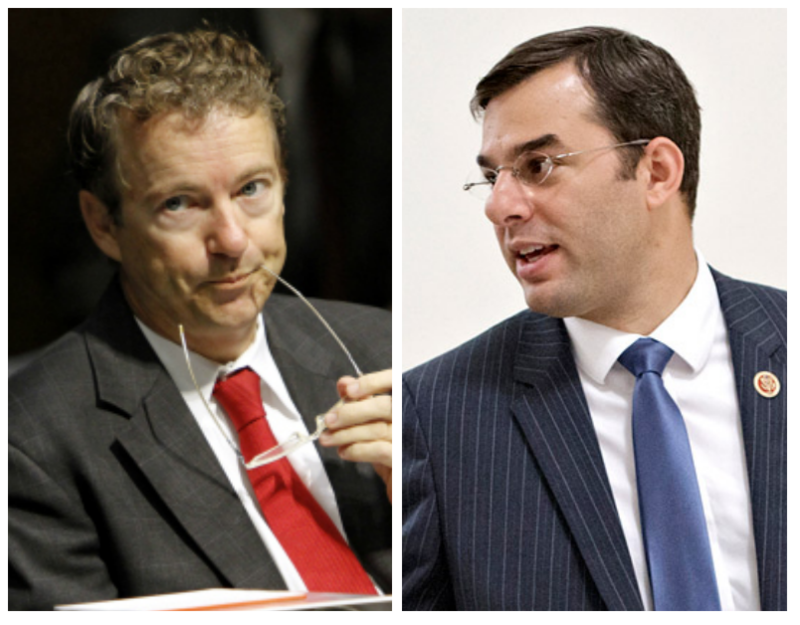 We are the lifeblood of the liberty movement in the United States, we've help elect libertarian stalwarts like Thomas Massie and Justin Amash and helped promote liberty at the national level by supporting Ron and Rand Paul for President. Our primary goal: help elect libertarian and constitutional conservative Republicans at the local, state and national level. For $45 per year you can join the largest network of liberty Republicans or start a local chapter in your community. You'll have access to experienced and dedicated activists, grassroots campaigns across the country and an army of liberty of lovers standing next to you. Download our app for FREE to connect with other members and learn about current issues we tackle as an organization. On October 1, the congressional deadline to prevent the IRS from trampling over the free-speech rights of nonprofits will expire. In early August, the Tax Revolution Institute (TRI) — a nonpartisan, nonprofit organization that promotes "justice and integrity in the tax system" — launched the First Amendment Alliance (1AA): a nonpartisan effort to protect the free-speech rights of nonprofits. The Alliance now has over 50 groups that represent every segment of the political spectrum and civil society. The 1AA's mission is to prevent the IRS from implementing Regulation 134417–13, otherwise known as the IRS "muzzle rule." In November 2015, Congress intervened to defund the IRS from taking action on this new rule, but those protections are set to expire on October 1 of this year. TRI has previously called on concerned citizens and organizations affected by this rule to act now by joining the First Amendment Alliance and taking the fight back to Congress. "The IRS disregards the rights of citizens, businesses and non-profits on a daily basis," said RLC Chairman Matt Nye. 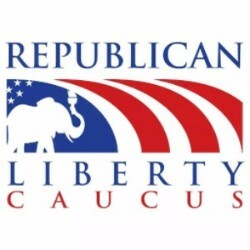 "The Republican Liberty Caucus is gladly joining the First Amendment Alliance to lead the fight against crony bureaucrats who threaten our most important freedom. We will always stand to protect the First Amendment, and ask other non-profits to join the 1st Amendment Alliance to stop this abridgment." 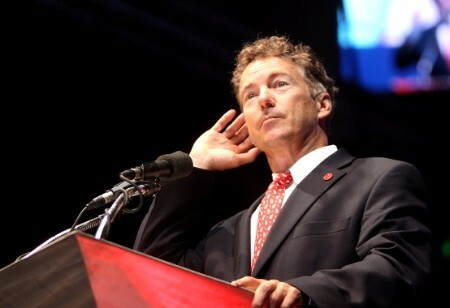 If you pay any attention to politics, I'm sure you've seen a few articles floating around with headlines like "Hillary Was Afraid of Rand Paul." The articles talk about the leaked emails and how the Hillary campaign analyzed the different candidates they would have to face. They wanted to face people like Trump, and Cruz. The last person they wanted to put Hillary up against was the Senator from Kentucky. Many of my friends and I supported Rand Paul from the beginning, and now I'm happy to see that we were correct in our assumptions. According to the leaked Clinton campaign emails, Paul was terrifying because he appealed to everyone Hillary goes to for easy votes. Her campaign's strategy was to attempt to make him seem like someone whom those groups would not have voted for, but that would have been a very tall order. "What to undermine: the idea he is a "different" kind of Republican," said the email. "His stance on the military and his appeal to millennials and communities of color."